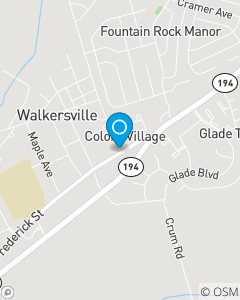 We are located in old town Walkersville directly across the street from McDonalds. Our mission is to personally help people manage the risks of everyday life; recover from the unexpected and to realize their dreams. We strive to be your first and best choice for insurance and financial services.